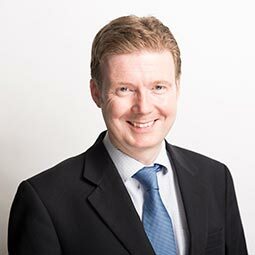 I joined Ross & Liddell in June 2000 and I am currently responsible for looking after properties in North and South Lanarkshire, East and West Dunbartonshire and Glasgow’s West End. I am a full member of the IRPM. My interests include reading, canoeing and running.